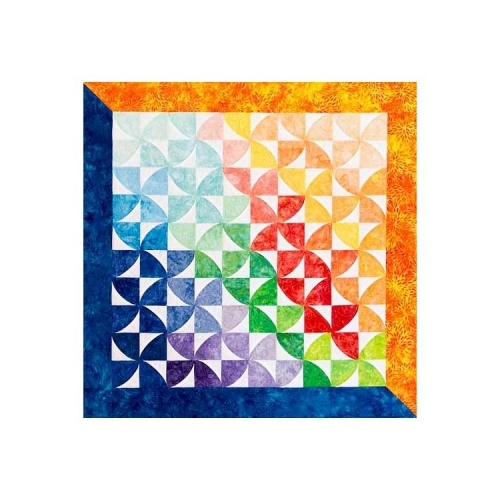 This dynamic design is made up of squares and rectangles. 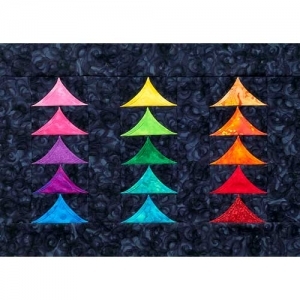 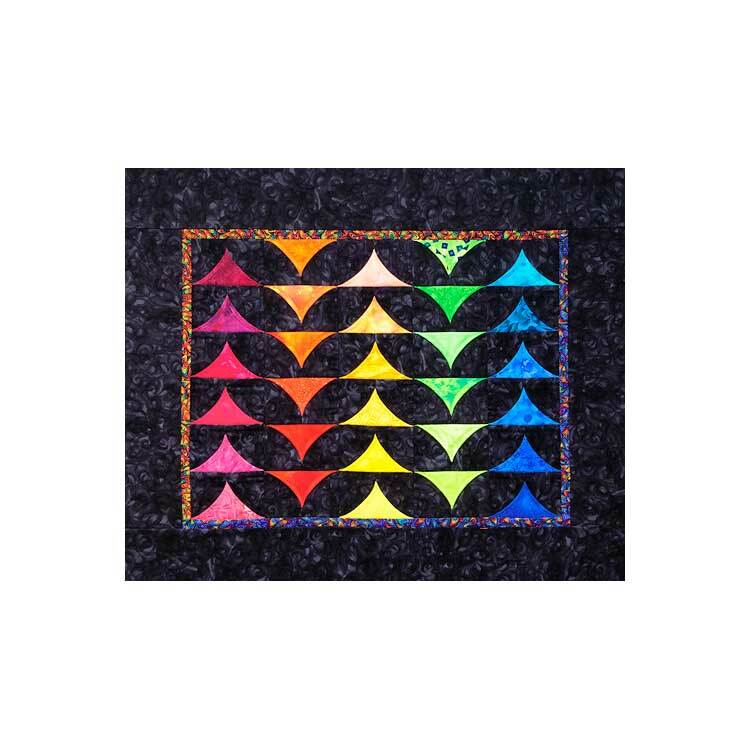 The Geese can be positioned in many ways and can be used to construct many different quilt blocks where flying Geese are used. 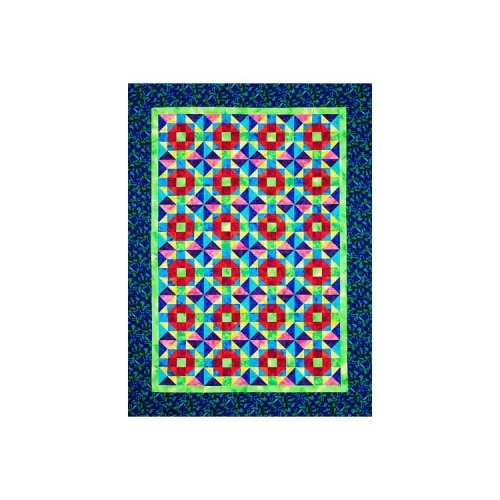 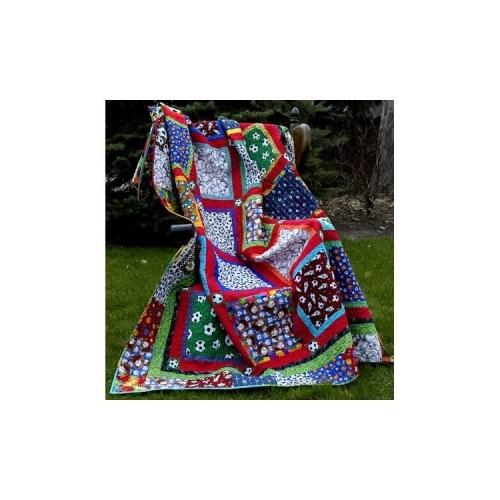 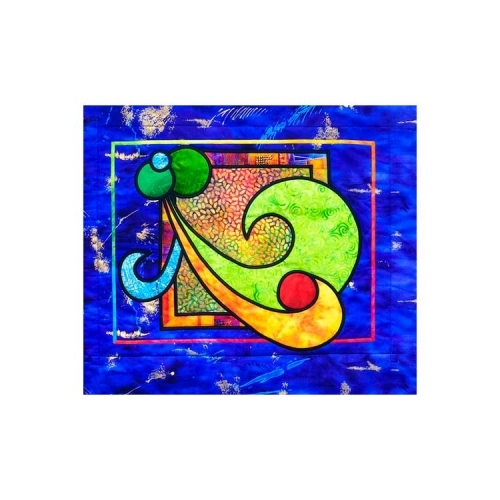 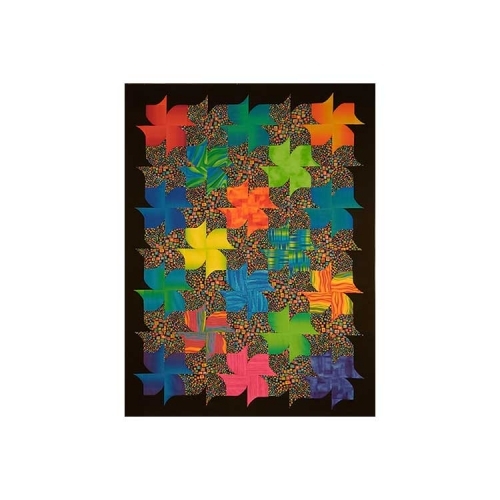 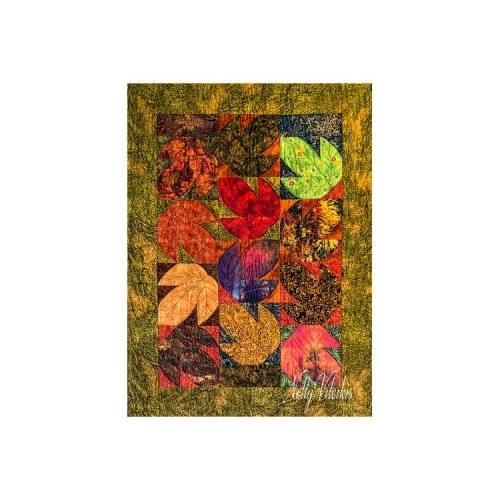 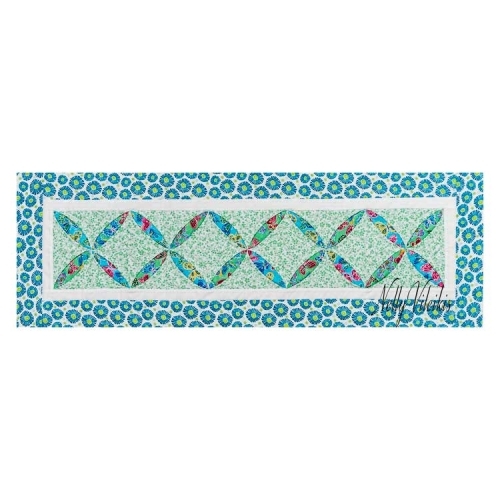 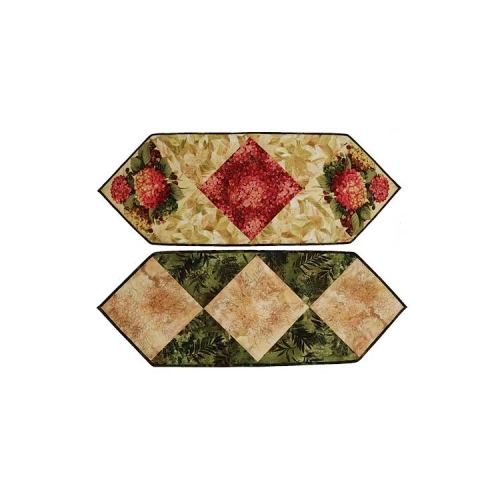 Instructions are for a 28″ X 23″ quilt which may be made into a pillow or a wall quilt.